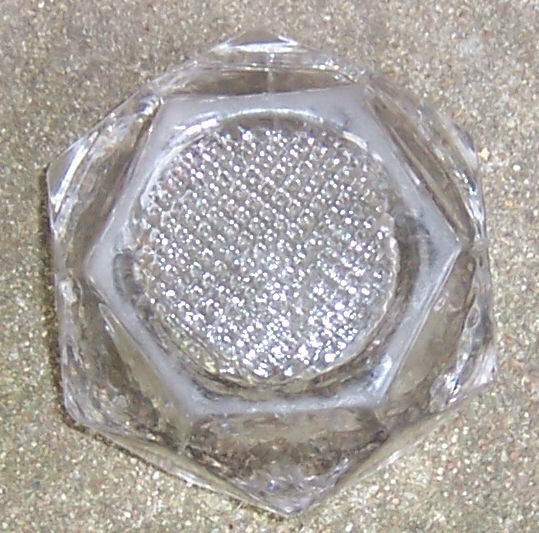 Vintage Hexagon Sided Open Master Salt in Clear Glass. 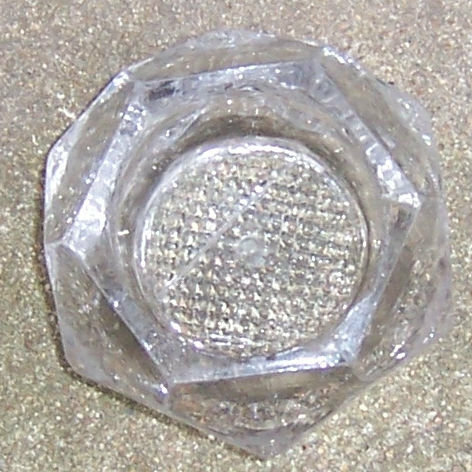 Salt is 2 1/4" across and 1 3/4" high. Good condition, small chips on inner rim. 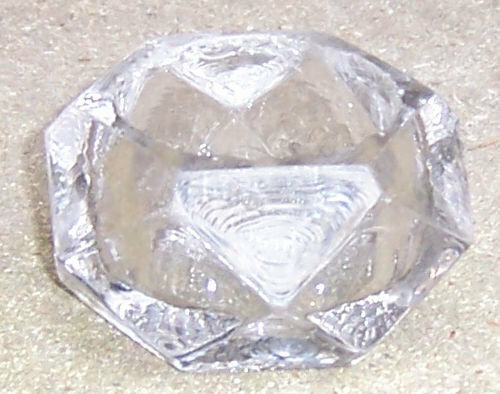 Items Similar To "Vintage Hexagon Sided Open Master Salt in Clear Glass"